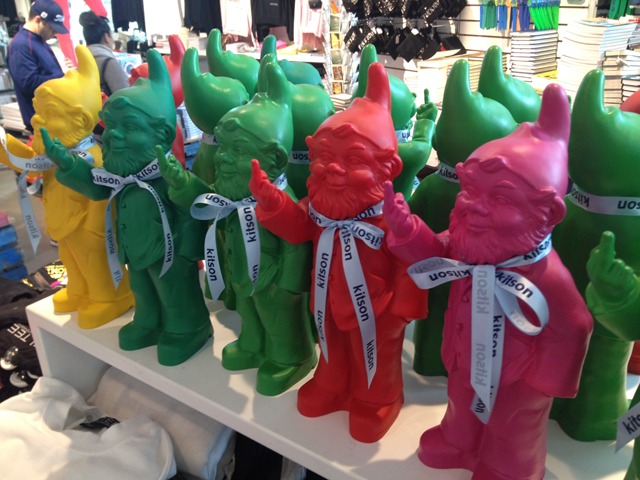 I can't tell you the number of times I’ve walked past Kitson and wondered what was going on inside. Sadly, I had never managed to stop in before this trip to Los Angeles. We were invited to take a look at the shop while we were making our way around Los Angeles and I have to say that this little shop took care of all my present obligations before returning back to London. From Los Angeles stitched pillows to rather rude slippers, this store will have you covering your mouth in shock horror or laughing so hard your sides hurt. Be warned, this is not a store for young ones. The “F&CK” slippers cemented that thought in my mind. There were ruder words, but let’s just stick with that one. But hey, not all stores are meant to be kid friendly so let’s just get over that. Truly, this store is a must see. It’s a shocker but also a real trouble maker as you’ll fill a whole cart with novelty items for friends and family. 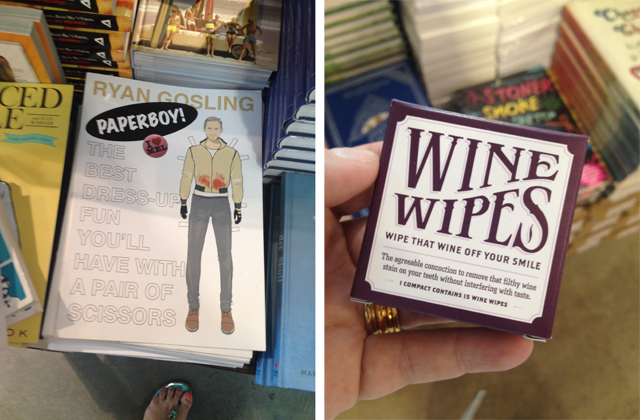 I already have my stocking stuffers for Christmas this year sorted. Oh yeah, check me out being super organized so ahead of time. 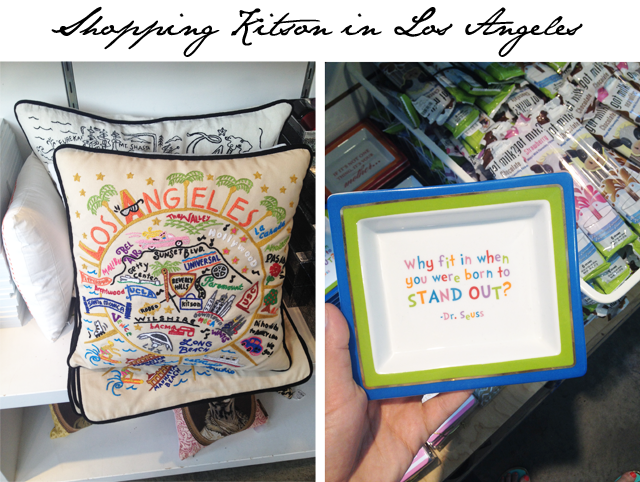 Kitsons are all over the place in LA, but the Roberston Boulevard shops have the most merchandise. 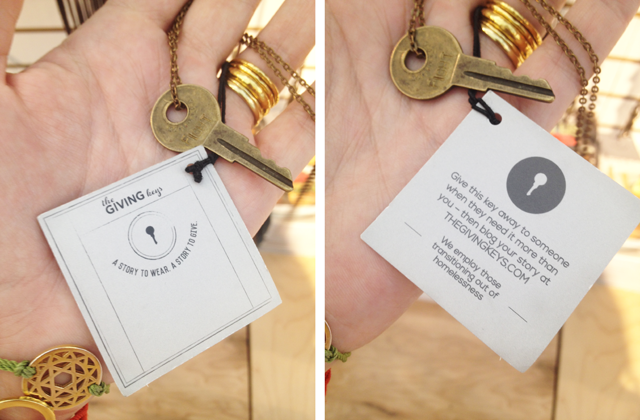 Pictures herewith are from the Santa Monica branch on Third Street Promenade.